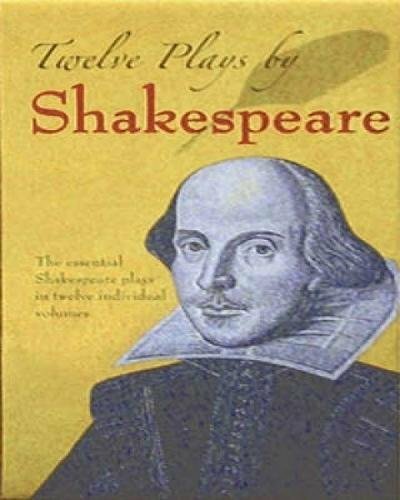 Twelve by Shakespeare in 2012 has finished The Tempest. Set on an enchanted island, this play is one of my favorites. Themes discussed were utopian societies, the character of Miranda, and Shakespeare's anachronistic use of the classical Greek deities. I love the poignancy of Prospero's "drowning his book." Sadly, I was MIA for the final week's discussion due to illness. On the agenda for April: Twelfth Night.